This 3 Bedroom, 2 Bath 1,550 Sq.Ft. 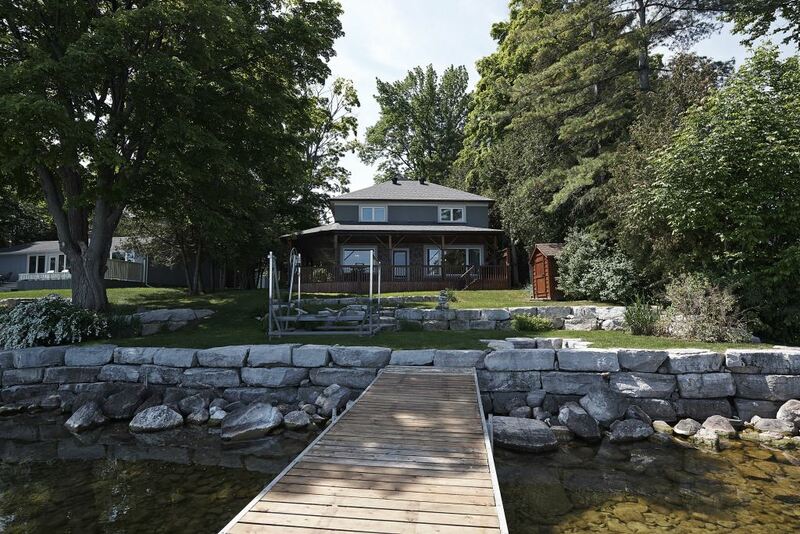 Home Has Fabulous Views Of Lake Simcoe On 60Ft Of Waterfront. 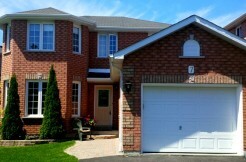 Very Well Maintained With Many Upgrades. 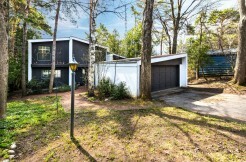 Beautifully Landscaped This Property Can Be Your Family Cottage Or Your Year-Round Home. A Covered Deck Overlooks The Lake Is Perfect For Outdoor Entertaining. 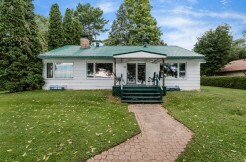 Only 90 Minutes From Toronto And 10 Minutes To Downtown Orillia. Close To Skiing, Golf And Local Amenities.